Our favorite character is back! The world is rejoicing. Well at least most of it is. Some fans felt that the writers should have left him dead. 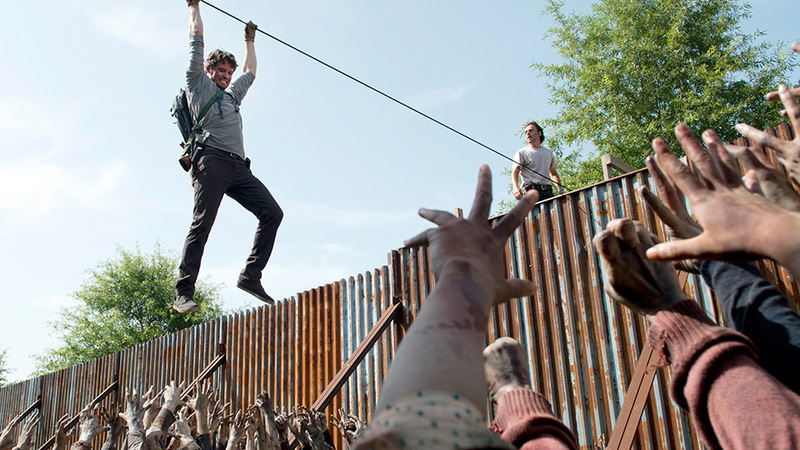 Regardless, we break down episode 7, season 6 of The Walking Dead in our latest podcast episode. We wish all our fans in the US a happy Thanksgiving and we thank you all for your continued support!